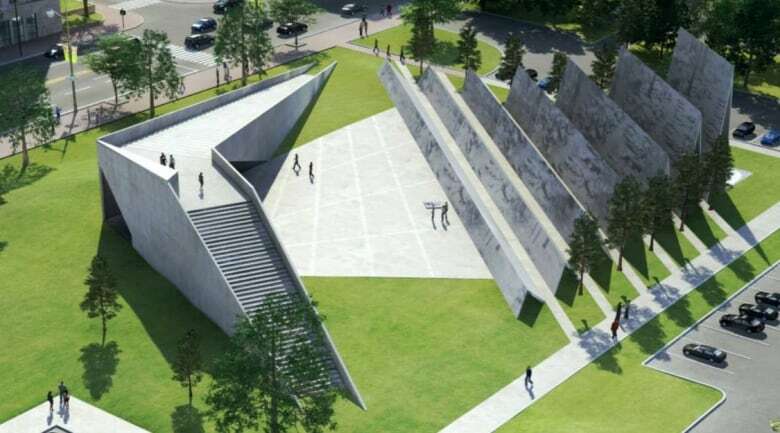 The federal government is asking for the planned monument for victims of communism to be moved off a controversial site near the Supreme Court of Canada and back to the originally planned site at the Garden of the Provinces and Territories, farther west of Parliament Hill. 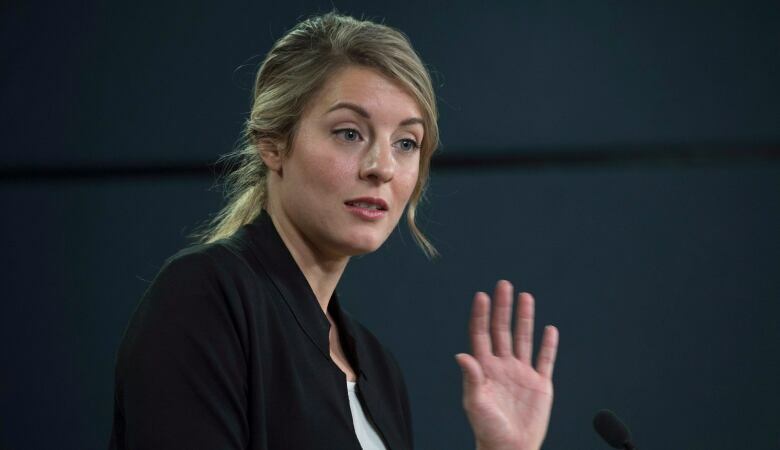 The government also wants Canadians to be heard "from the outset of the design process through to final selection," Canadian Heritage Minister Mélanie Joly announced at a news conference in Ottawa Thursday morning. "The process of this monument was too political, too divisive, and ultimately far from its goal of remembering the horror of victims of communism," Joly said, adding that monuments should provide for reflection, inspiration and learning, "not shrouded in controversy." The site change is subject to approval by the National Capital Commission's board of directors, which has final authority. Last month, Joly promised to consult with stakeholders and make a prompt decision about the scale and location of the monument, which she called a "priority" in her portfolio. The monument has attracted controversy in part because of the planned location next to the Supreme Court of Canada building on Wellington Street — land that was reserved for a new Federal Court building. The monument has faced criticism because it is seen as too large for the parliamentary precinct and because it dealt with a subject matter that was not essentially Canadian. The design was subsequently reduced in scale. Joly said Thursday the government's financial contribution to the monument will be capped at $1.5 million. Online public consultations on the design will be held in 2016, with the monument expected to be complete in 2018. "We are committed to the matching of funds from the federal government and I have no hesitation in saying we will meet our commitment," said Ludwik Klimkowski, chair of Tribute to Liberty, which is spearheading the monument project.